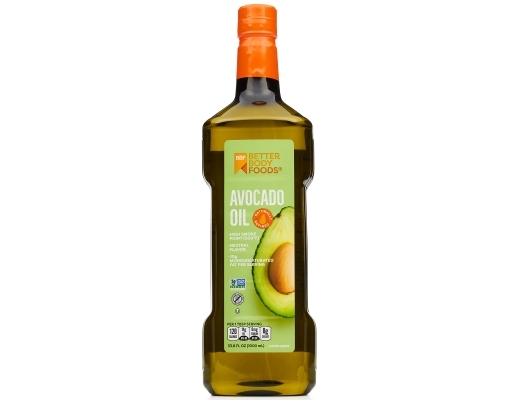 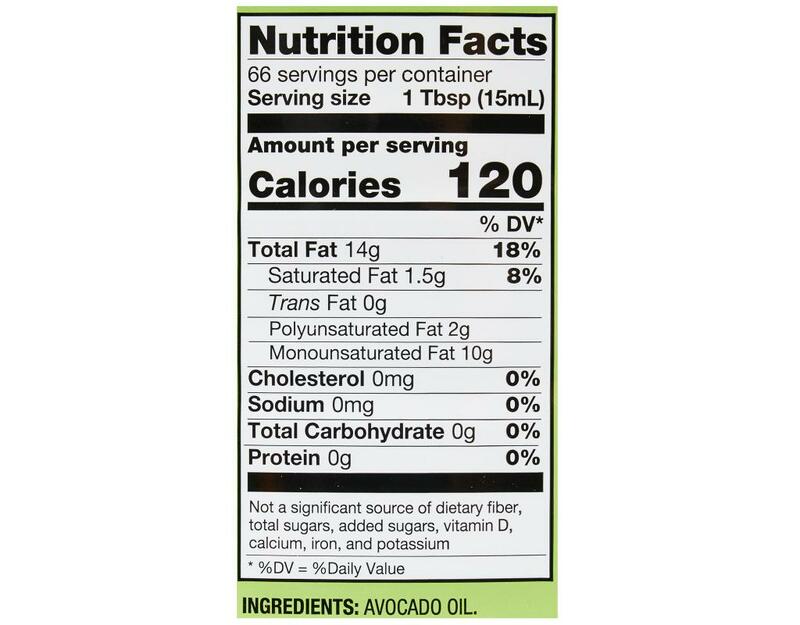 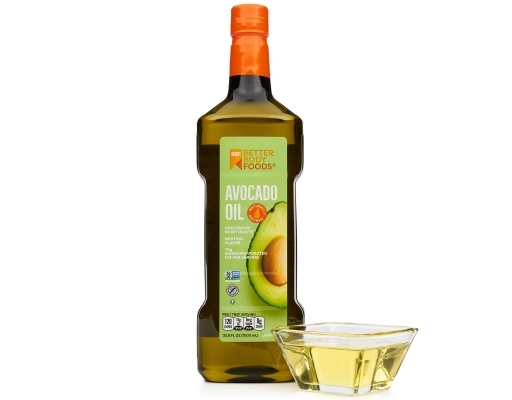 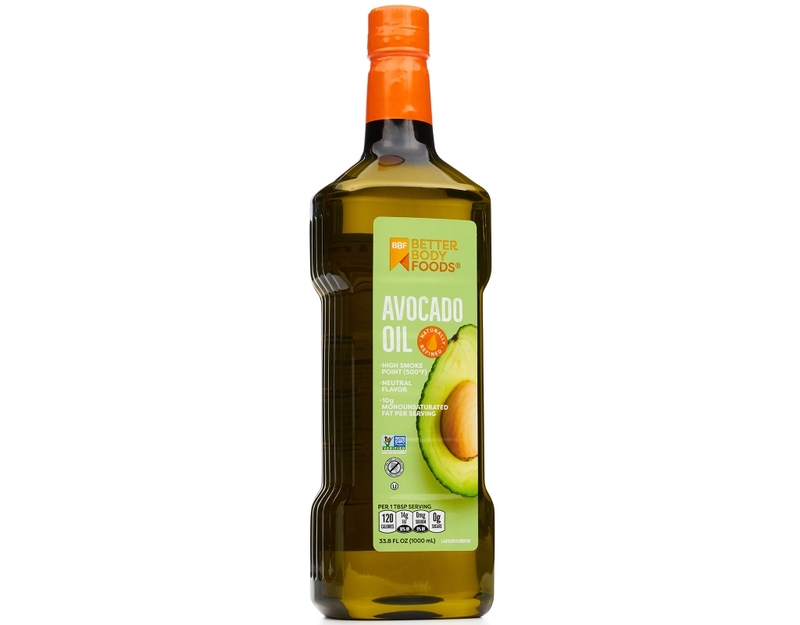 BetterBody Foods Avocado Oil is made from some of the most delicious avocados on Earth to give you what you love most—a naturally mild, smooth flavor that complements other foods. It’s a great way to add monounsaturated fat to all your meals. 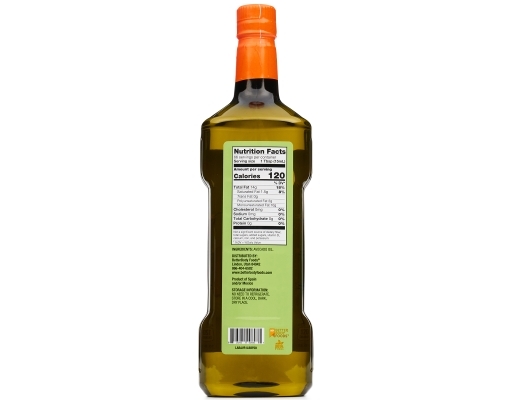 It tastes super-yummy cold on salads and vegetables. 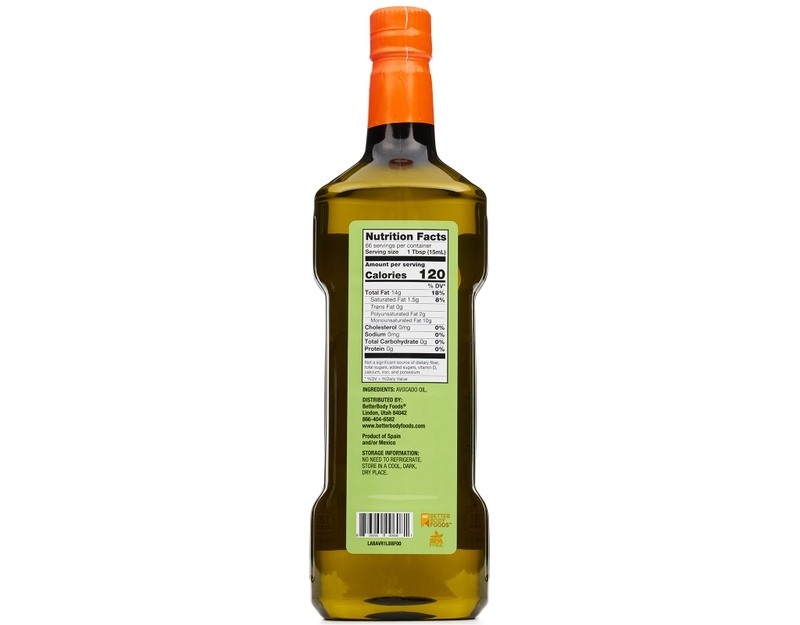 And because it can take the heat in the kitchen, it’s great for high-heat cooking (500° F) techniques.